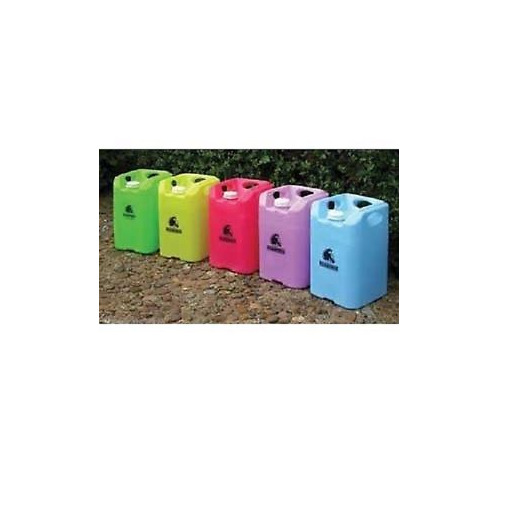 A durable range of 20 litre and 30 litre square water carriers (25 litre round) ideal for taking to events or around the yard. Made from see-through recyclable plastic in a range of vibrant colours. 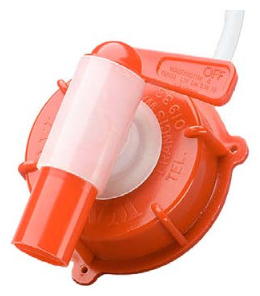 Easy to check water level and stackable. 10 year guarantee. Please note: Each carrier comes with just a standard lid. The tap is sold separately and will need to be added to the order if required. There are currently no questions for Francis Ward Warhorse Water Carriers - be the first to ask one!